Leadership - Ethiopia Arise and Shine! 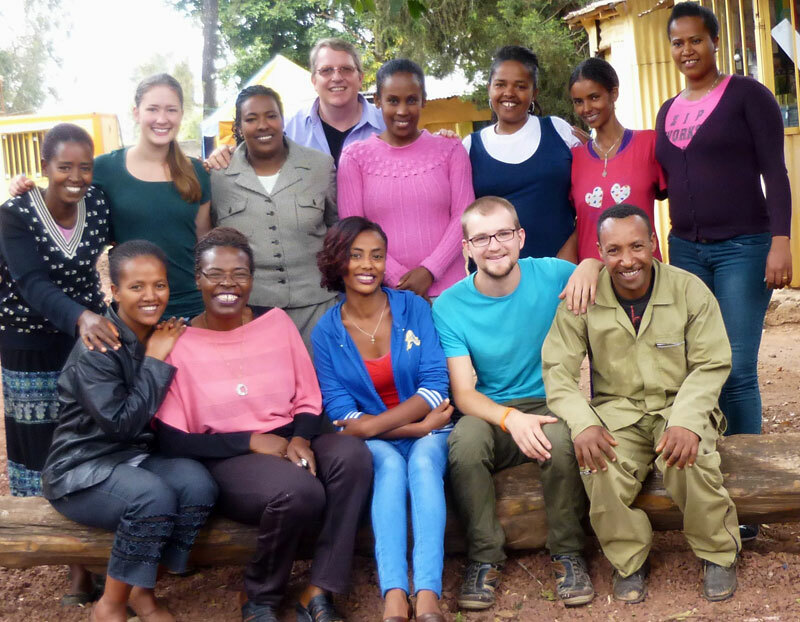 The project mainly focuses on the children’s-home project in Addis Ababa, Ethiopia. 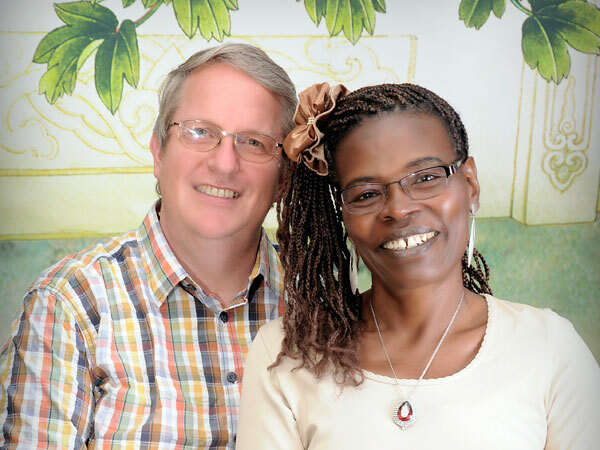 There, Ethiopia Arise launched the Children’s-House Project under the direction of Ruth and Klaus Betz in 2008. For this purpose, qualified staff was recruited, including an accountant, a cook, three day and night watchmen, three cleaners and kitchen helpers who are also occupied with errands and taking care for the children. Furthermore there are three kindergarten teachers who have been trained in part by the Montessori-Principle and three teachers for Saturday school (including Mathematics, English and Sports). 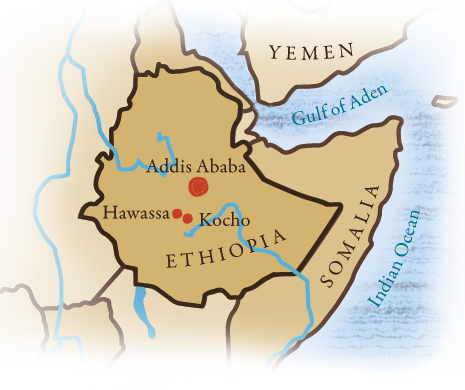 Others staff members include a project manager for the kindergarten in Kocho, Hawassa, three day and night watchmen, three teachers, an accountant, who also teaches and supervises the teachers, and three cleaners with similar duties as in Addis Abeba. Currently we have 22 Ethiopian permanent employees and three part-time employees. All major and significant decisions are made by the German branch of the association at the annual general meeting or, in some cases, in close consultation with the leaders in Ethiopia.